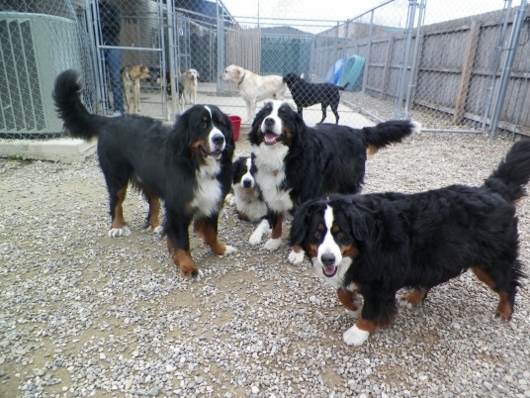 This photo features a group of our Bernese mountain dogs, taken by our dog handler Kayla. They are from two different families (each own two). 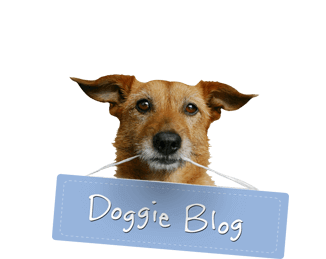 It’s fun to see how same breeds tend to gravitate toward each other. This is the first time they met and became best friends in no time!